About the vehicle you want. Additional Information: Enter any additional information that you feel will help us find the perfect vehicle for you. Special requests not a problem. 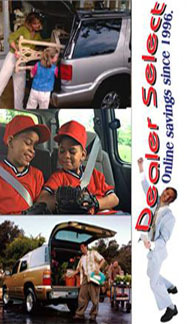 Now click submit for your free money saving quote.